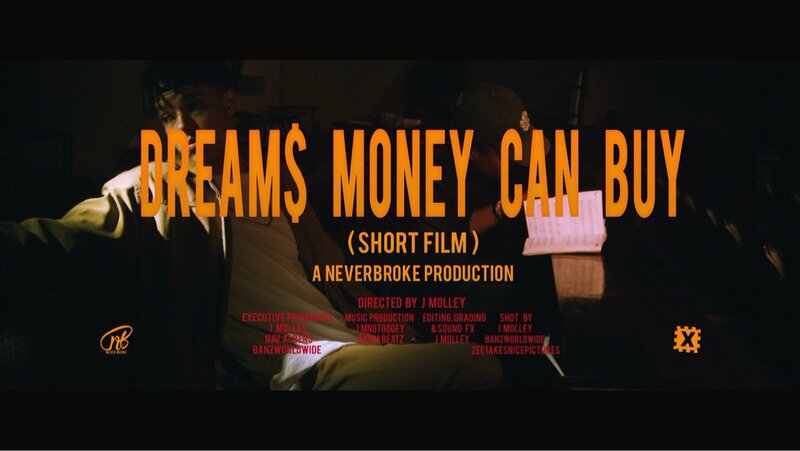 Last week J Molley shared his short film for Dreams Money Can Buy. Directed by J Molley himself, the visuals find him in a sort of psychedelic state that opens up with him collapsing in the bathroom and tripping through the house as he moves to meet up with his homie. The short trip ends up to be quite a edgy one and through it all Molley performs some songs off the project which is quite a unique way to reintroduce it.